BATTERIES INCLUDED: Ready for use, just fill it up with air and prepare to be amazed. With the two LED's pre-installed you will be ready to play. Batteries are also Replaceable for continued use. Test your skills on the mini court with this SKLZ Pro Mini Hoop ball for use with the SKLZ Pro Mini Hoop. SKLZ Mini Hoop and Mini Hoop Ball offer an indoor basketball hoop with the look, function, and durability of a pro-grade basket. Mini basketball and over-the-door basketball will never be the same--goodbye Nerf basketball nets. Pro Mini Hoop is perfect for the home, office or dorm. 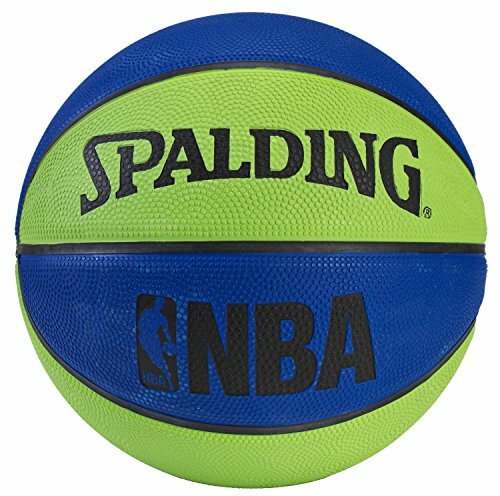 Use this 5" basketball as an additional ball for your Pro Mini Hoop basketball set (sold separately). 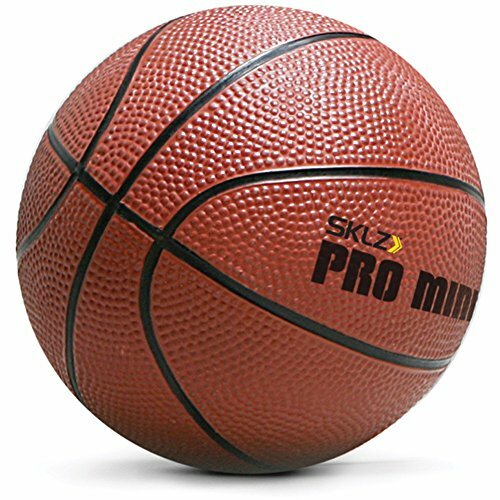 The Pro Mini Hoop Ball is a spare ball the SKLZ Pro Mini Hoop indoor basketball system (sold separately)--and--also offers a fun, small-yet-realistic basketball for young kids. 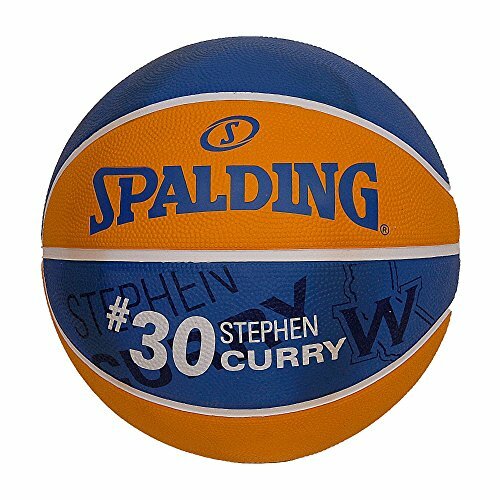 The ball provides the look, feel, and bounce of a real basketball in a smaller more manageable size. The entire SKLZ Pro Mini Hoop system provides the look, function, and durability of a pro-grade basket in a size that works for the home, office, or dorm. 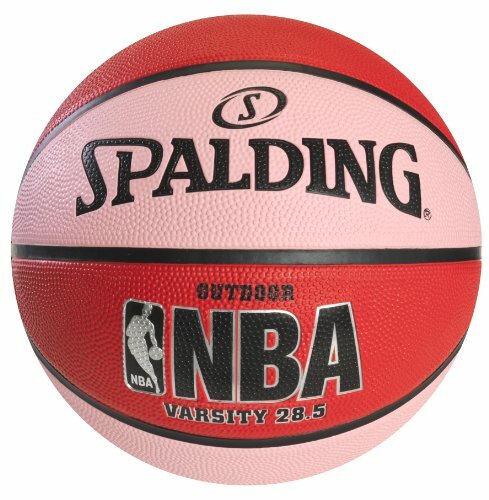 Spalding NBA Game Ball Series, Replica Indoor / Outdoor Basketball, Premium Composite Cover, Official Size and Weight. 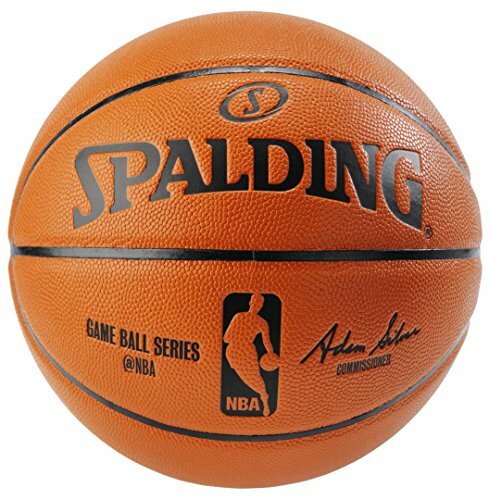 Spalding has been the Official Game Ball of the NBA since 1983. Adam Silver Commissioner. 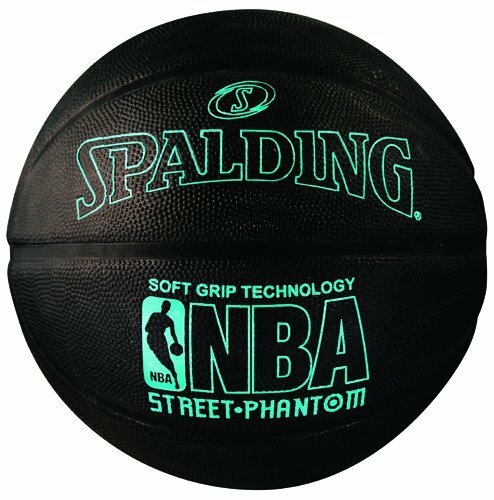 One of Spalding most popular basketballs has just gotten a little bit better. Now available in multiple colors, you can start a collection of your own. 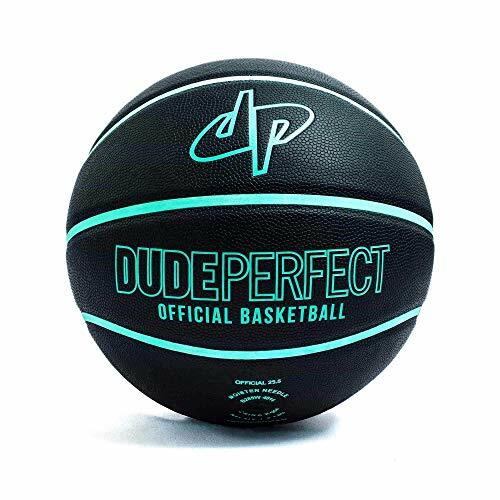 The Official Dude Perfect Basketball ! Built from the ground up to be the ultimate indoor and outdoor composite basketball. 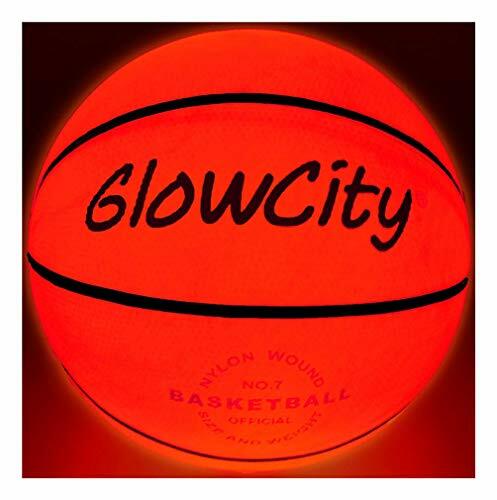 Use it for pickup games, or to launch from the catwalks of your local arena. This eye-catching black and green ball is built for performance. Developed exclusively for and by the Dudes!